Construction and real estate add up to a hugely disproportionate share of the Cascadian province’s economy, Bloomberg Businessweek noted Saturday, as BC voters went to the polls in dozens of municipal elections whose overriding issue was housing. 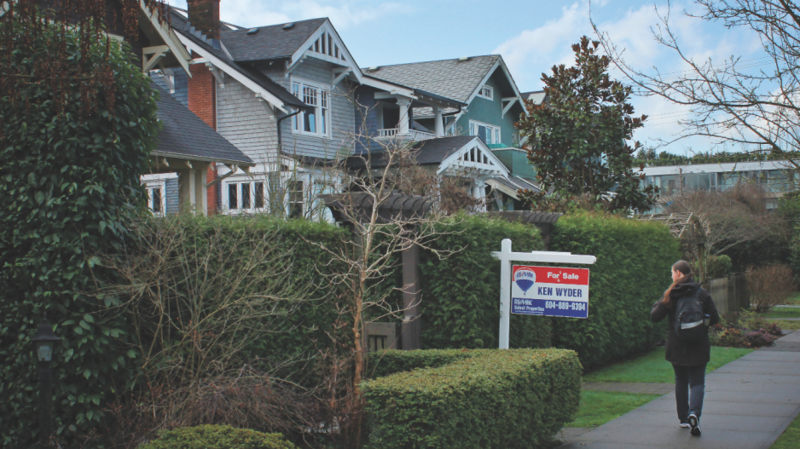 Those elections indicated that BC’s housing policy may be brewing another big shift. There’s no mystery why the business of allowing more people to become British Columbian, without simultaneously preventing anyone from remaining British Columbian if they want to, is both the cornerstone of the province’s economy and its core political issue. All that is to say: BC is an extremely nice place. It’s also to say the stakes in Saturday’s municipal elections were high. Last month, Vancouver became the first North American city to end the most extreme (though extremely common) variety of housing ban: On the way out the door, its local center-left Vision Vancouver party re-legalized duplexes on almost every lot where a detached home is allowed. 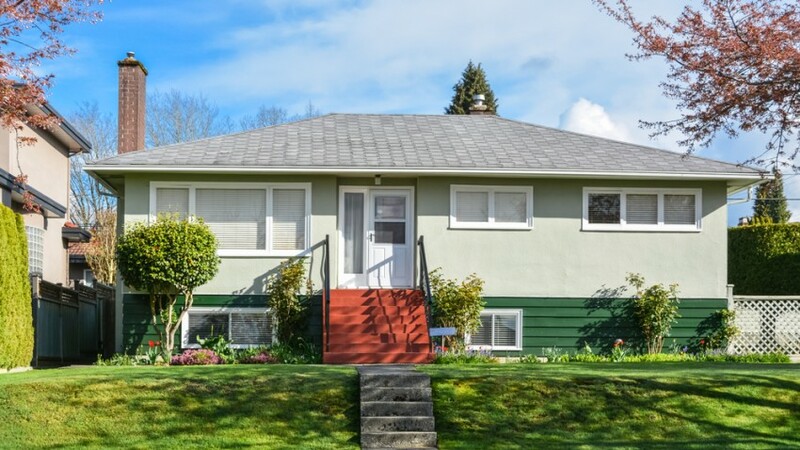 The suburbs, meanwhile, have seen tenants in rent-controlled low-rises evicted for new towers and unable to find new homes, even as some homeowners lucky enough to own a patch of the region’s scarce land have opposed the suburbs’ broad legalization of “secondary suites” (BC’s term for attached accessory dwellings). Bula, a veteran housing reporter in Vancouver, said it’d be easy to misinterpret Saturday’s elections. 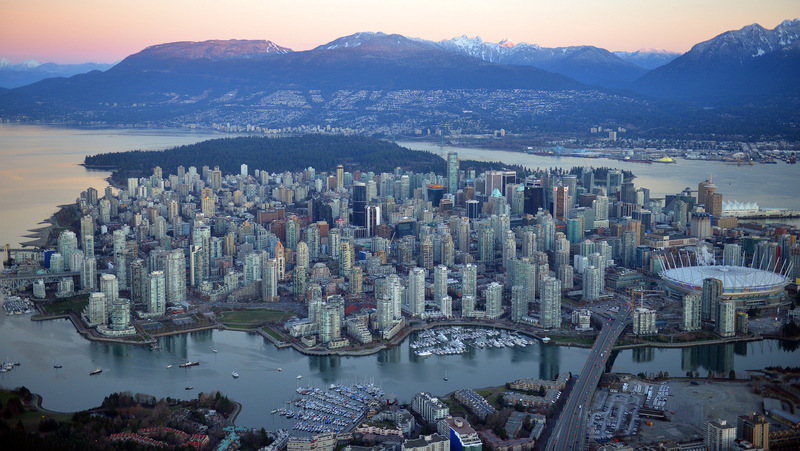 “In Vancouver and Burnaby for sure, it’s not about stopping development,” she said. “It’s about wanting to produce a new kind of development that has some mechanism for including apartments that can be rented for less than $2,000 a month.” In other words, it’s about inclusionary zoning. But Bula said she doesn’t think any proponents of inclusionary zoning have done the math to figure out what 25,000 new below-market-rate homes, for example, would really cost, how the public or private sectors would pay for them, or what might happen if out-of-balance affordability mandates were to shut down housing production completely. “I’m actually going to start phoning developers this week to ask them about all of this,” she said. 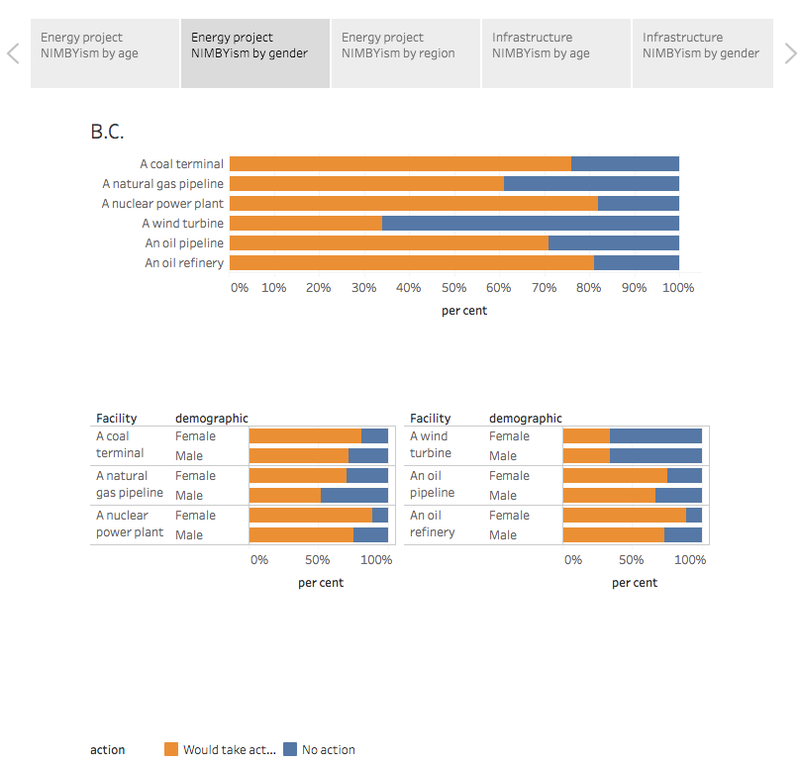 So for British Columbians, the stakes remain high. Blocking homebuilding could trigger a double-barreled economic disaster, if home costs spiraled further up even as the housing industry withered.